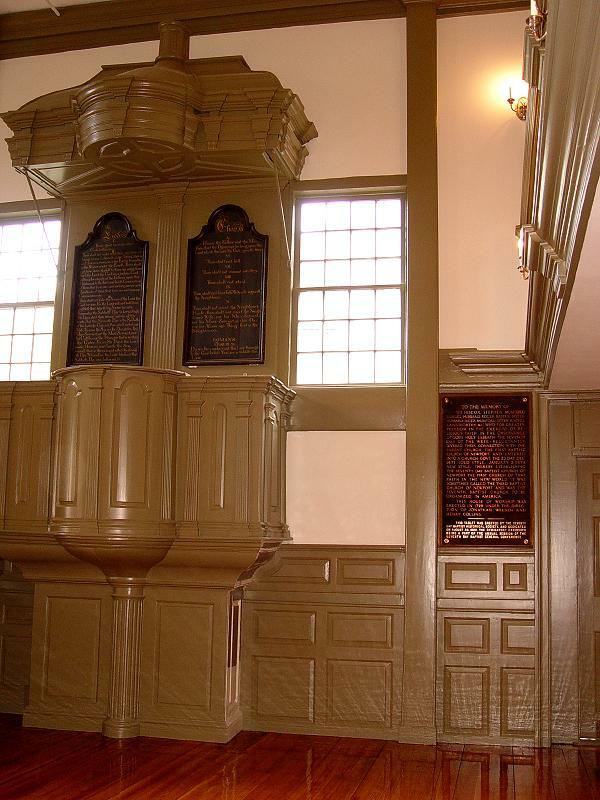 Tour Newport’s earliest houses of worship: the 1699 Quaker meeting house, built for the Society of Friends, and the 1730 Seventh Day Baptist Meeting House. The oldest surviving Baptist church building in America, The Seventh Day Baptist Meeting House boasts a beautifully carved pulpit and interior paneling. The meeting house was constructed in 1730 by Richard Munday on Barney Street, and can now be seen as part of the Newport Historical Society’s building.